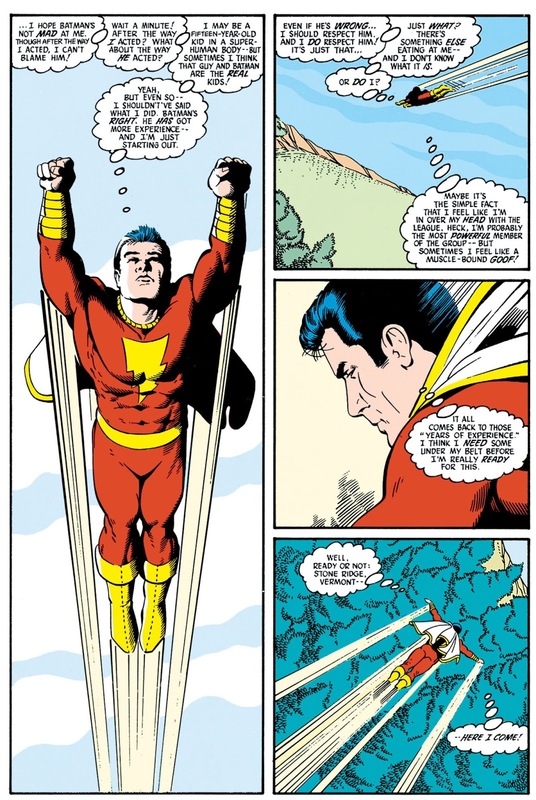 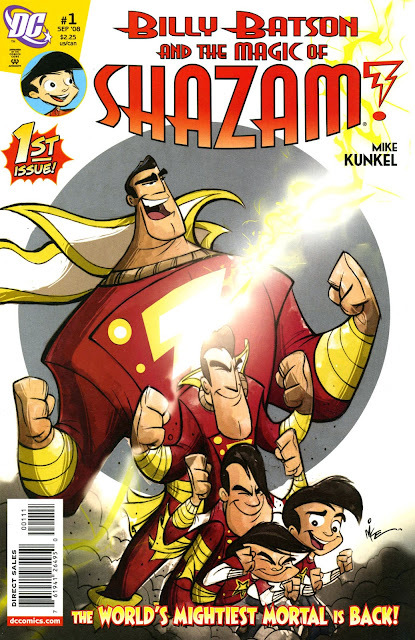 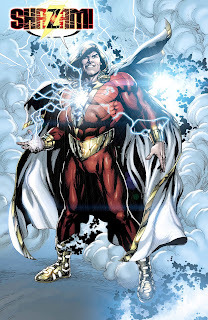 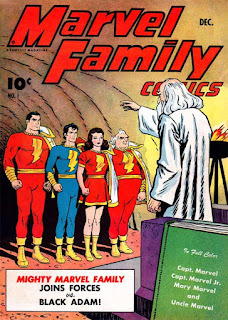 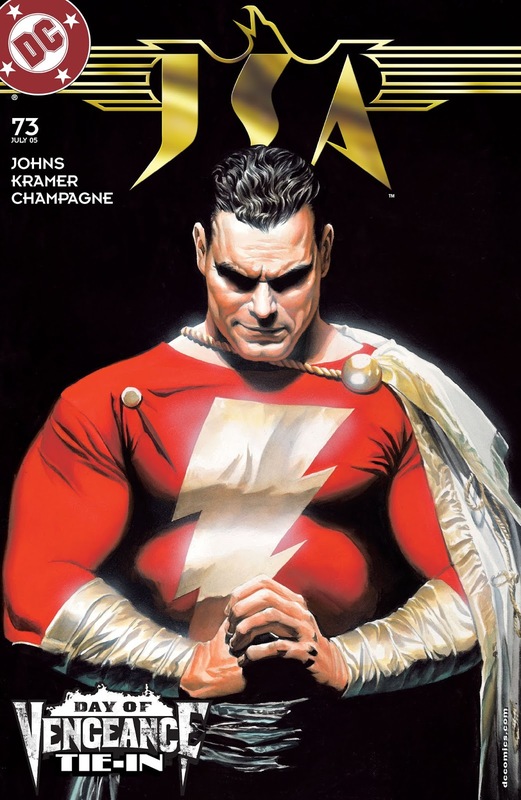 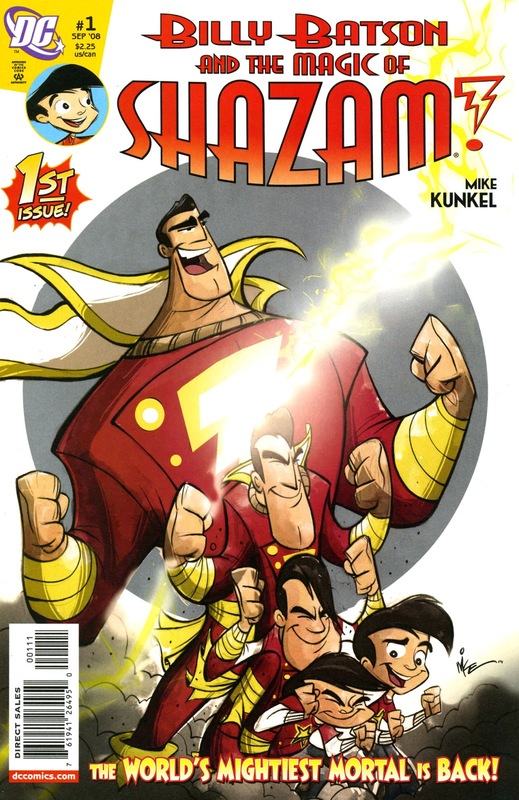 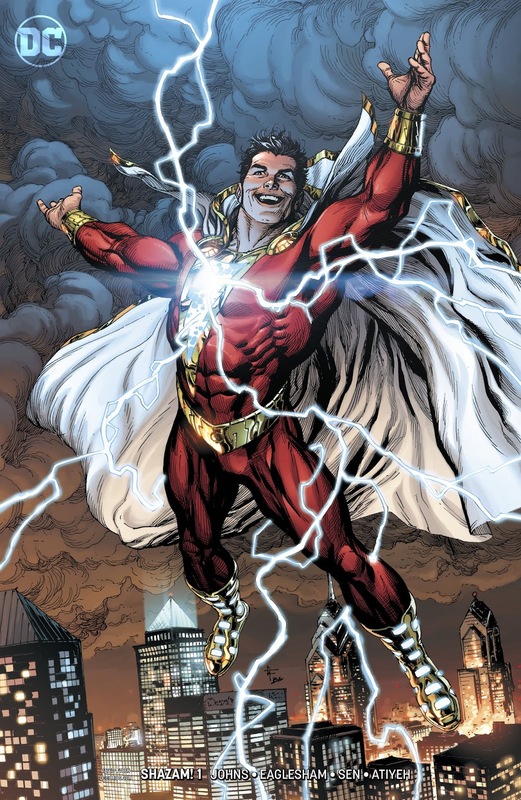 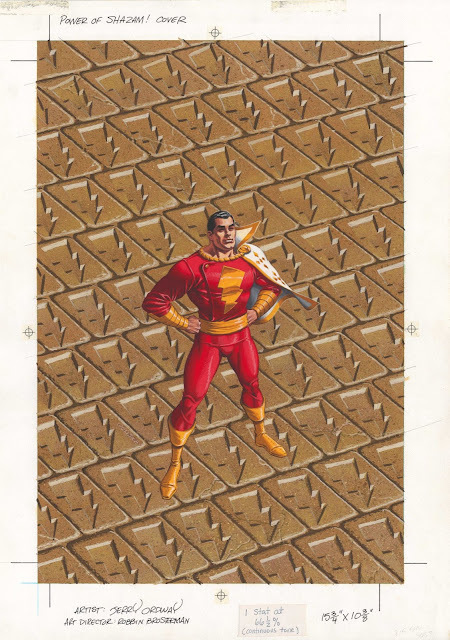 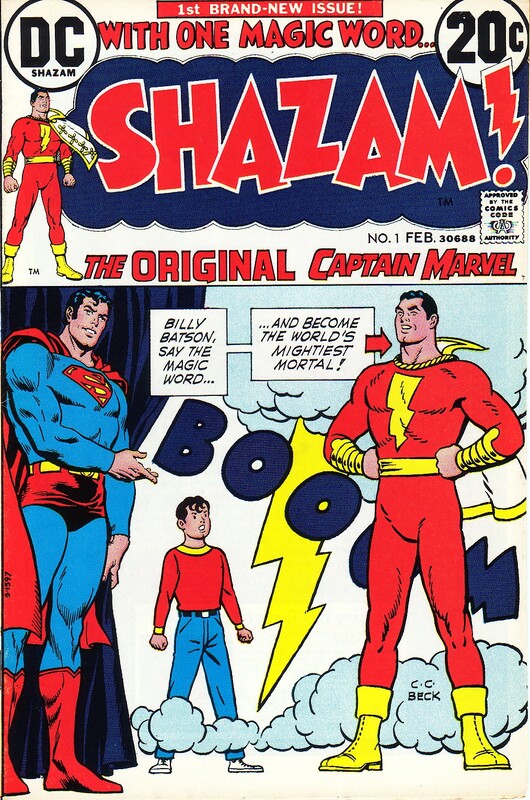 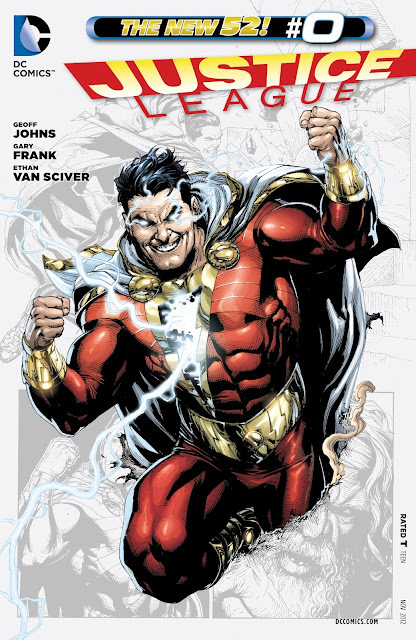 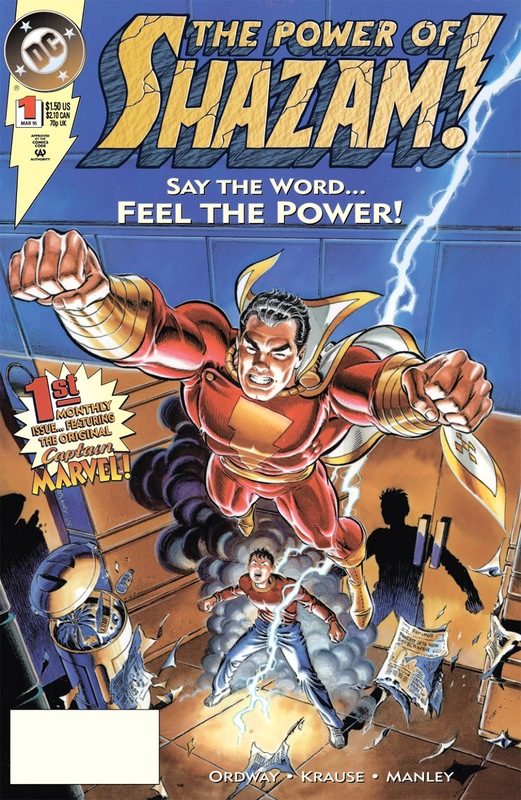 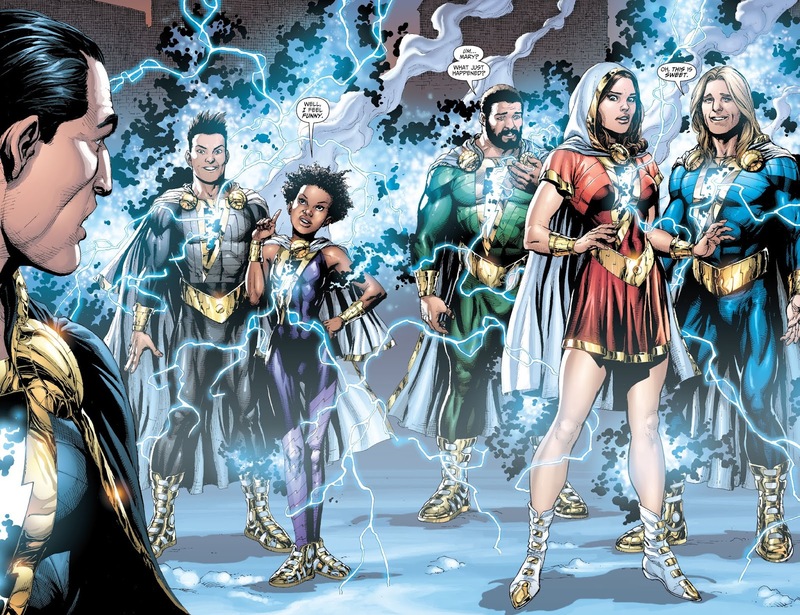 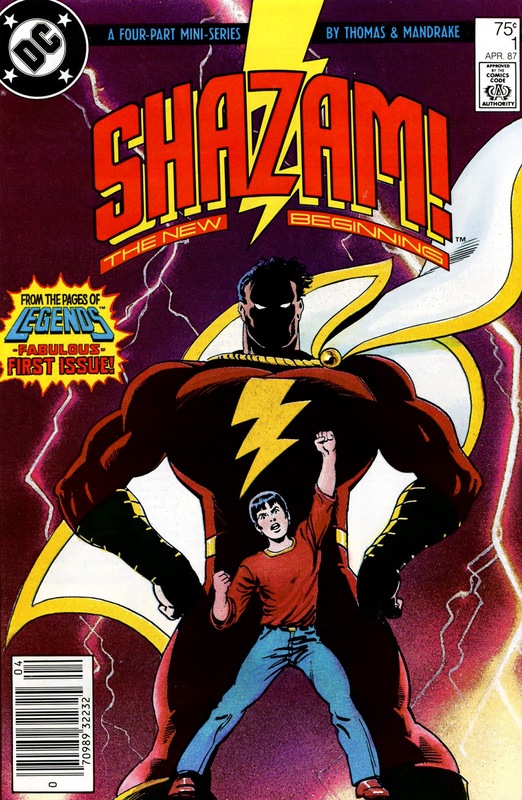 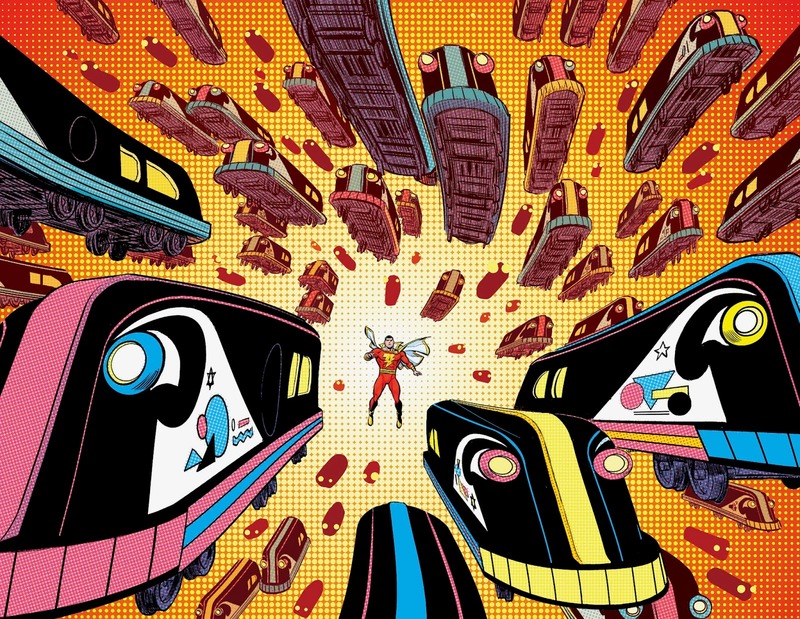 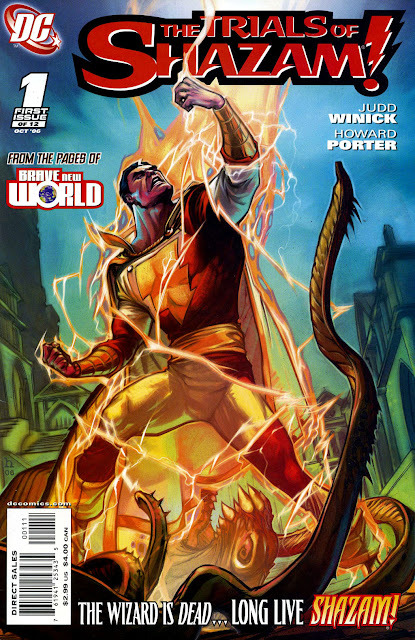 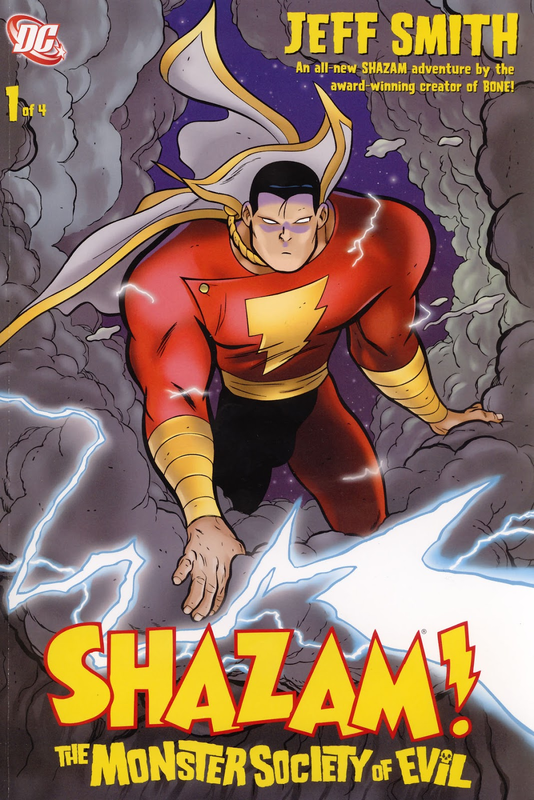 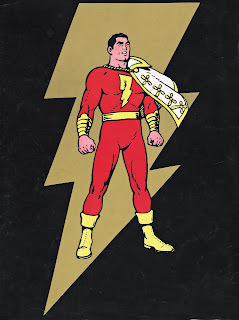 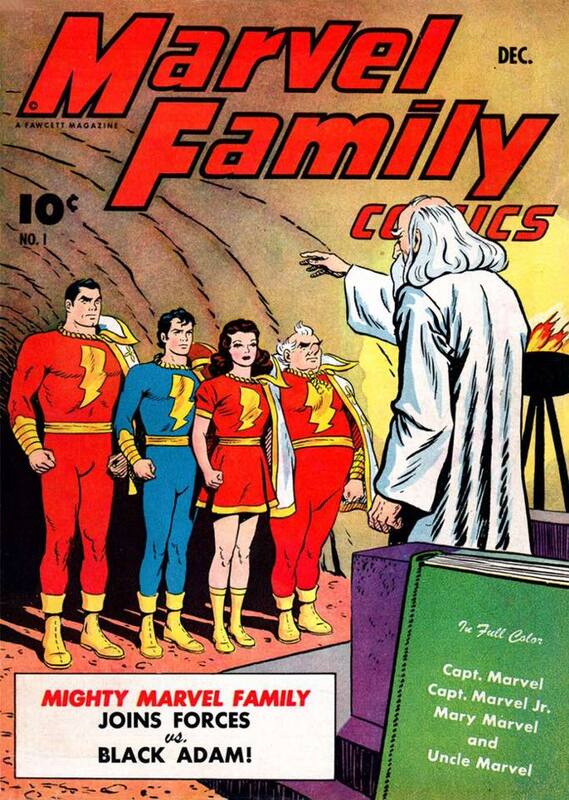 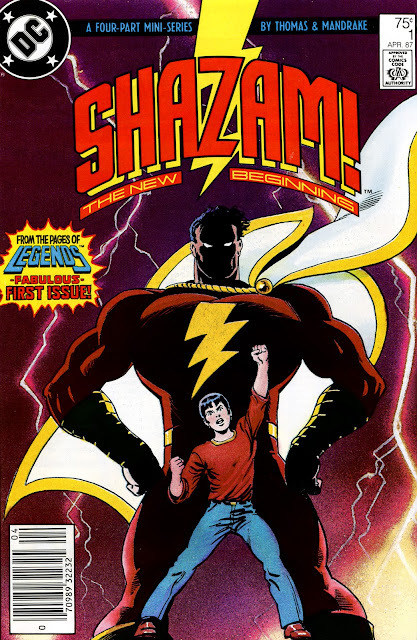 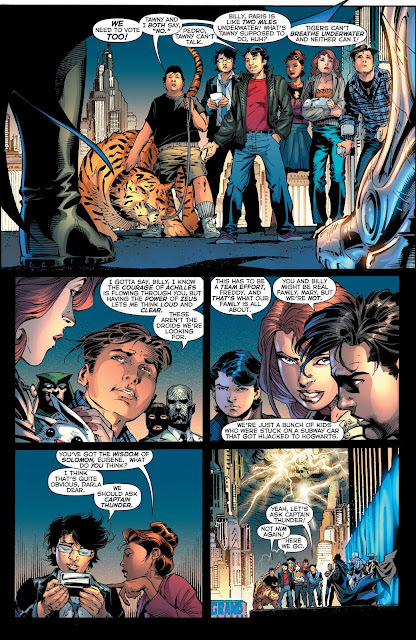 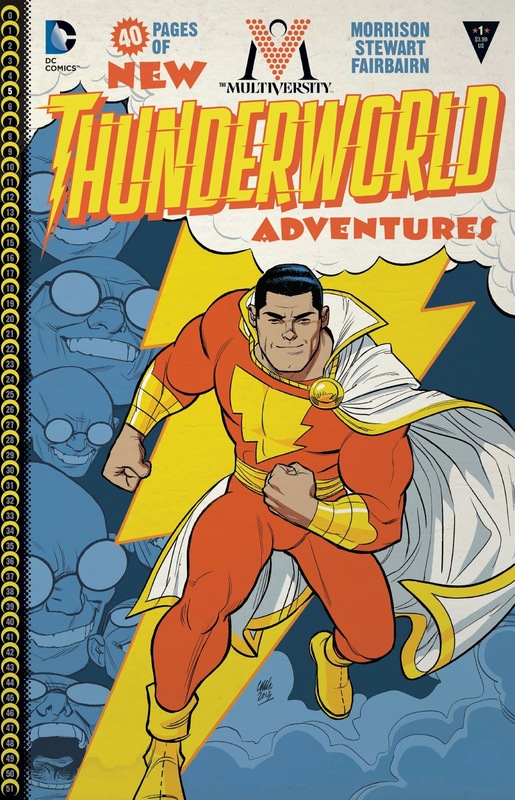 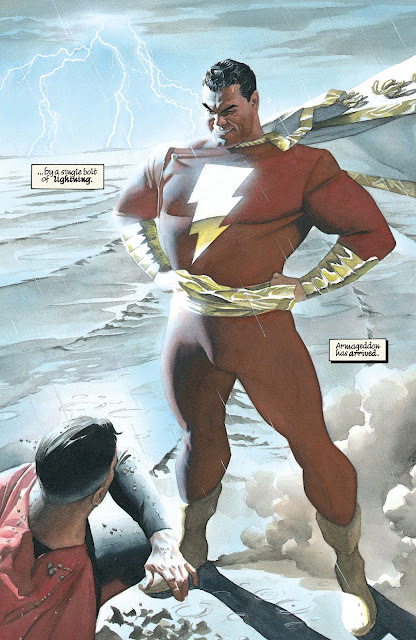 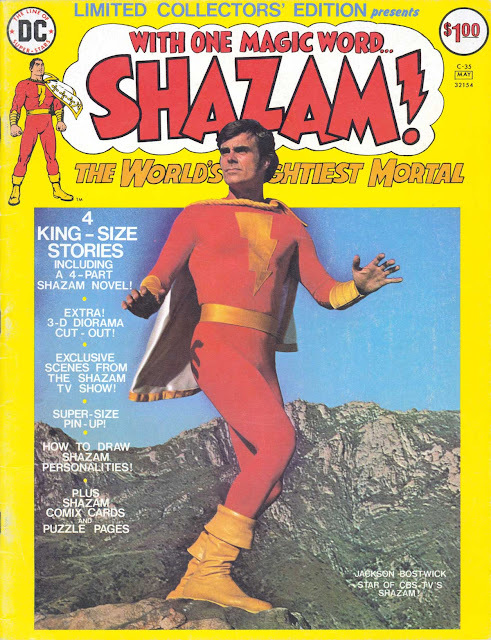 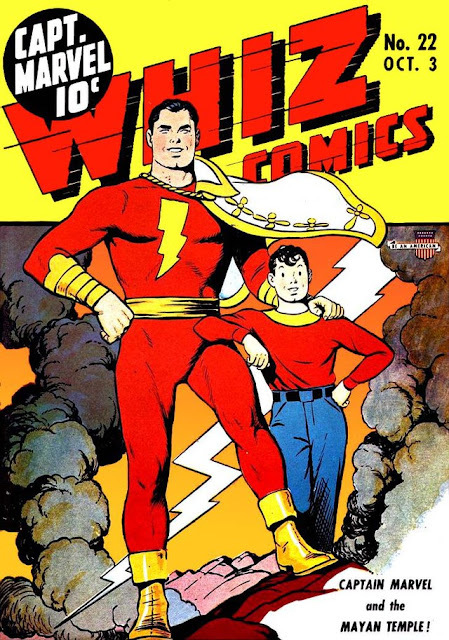 Giant-Size Geek: SHAZAM! 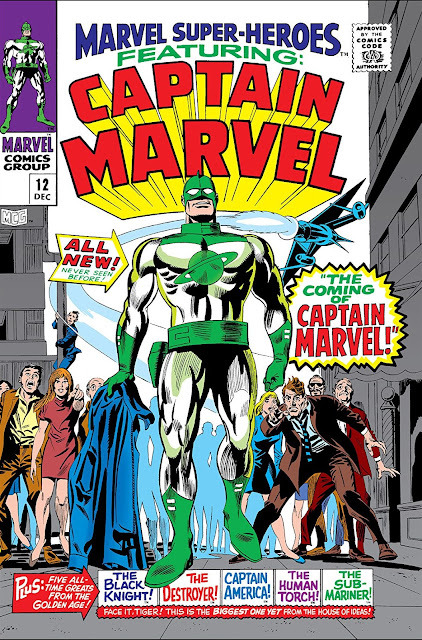 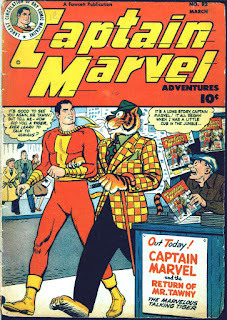 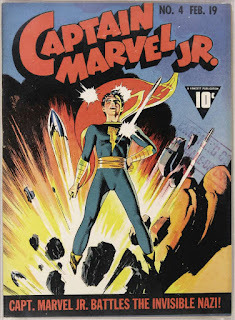 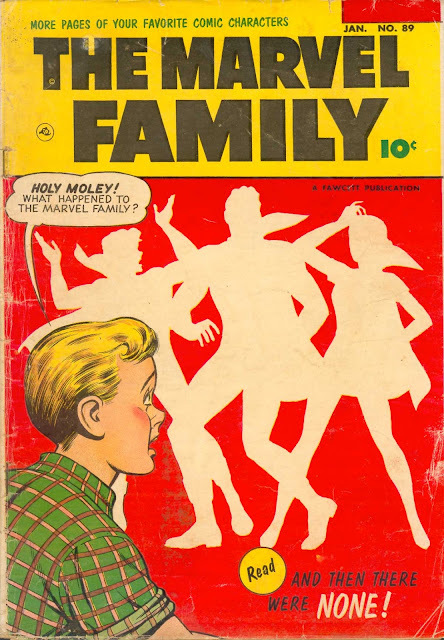 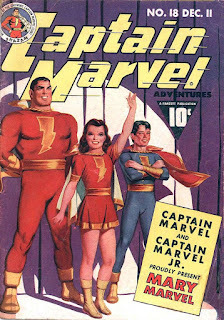 The Many Revisions of The Original Captain Marvel! Thanks for the great synopsis.